Showing posts from category funding. 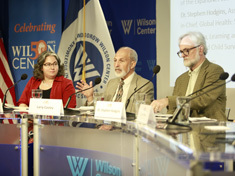 “How do our interventions provide an opportunity to really work at some of the core drivers of instability or lack of resilience?” said Larry Cooley from Management Systems International at a recent Wilson Center event on scaling up reproductive, maternal, newborn, child, and adolescent health interventions. 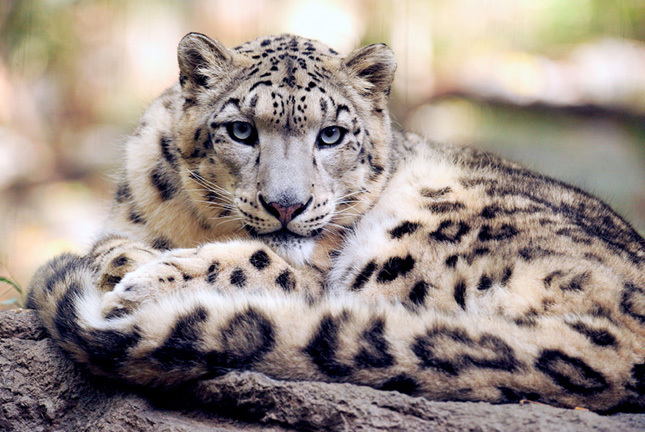 The Australian government’s recent Foreign Policy White Paper has been criticized for its underwhelming climate change section. Penny Wong, the current opposition leader in the Australian Senate, said that its acknowledgement of the need to support a more resilient Pacific region “rings hollow in light of the Abbott/Turnbull Government’s massive aid cuts.” But despite these criticisms, the Australian government continues to support a range of climate change initiatives in the Pacific. 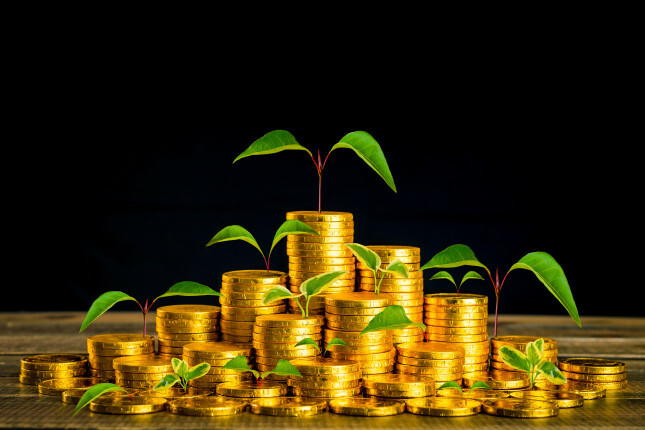 Increasingly, Australian Aid and its fellow donors, including USAID, JICA and GIZ, take a community-based approach to climate adaptation. 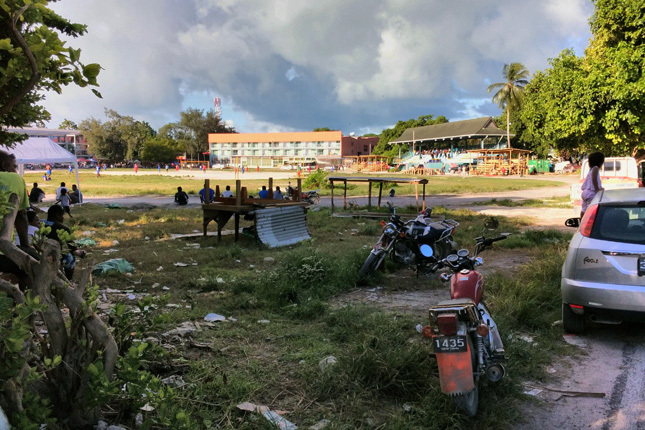 Germany’s GIZ, for example, carries out community-level adaptation activities for all beneficiaries in the Pacific; and USAID has highlighted its community-level projects as important models. 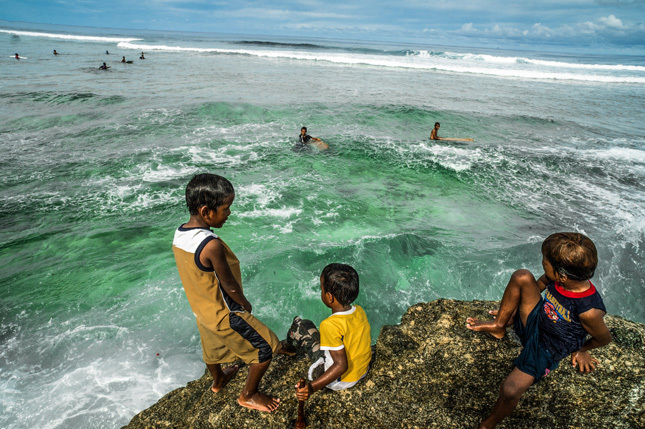 Our recent evaluation of some of these community-level adaptation programs in Vanuatu and Kiribati found that they provide some development benefits, including increased awareness, empowerment, cooperation, and self-esteem, but that it is too soon to tell whether this approach can reduce long-term vulnerability to climate change. The frontlines of climate change are the world’s shorelines. “It goes without saying that people living in coastal communities are already observing impacts,” said Erin Derrington, a coastal resources specialist working in the Northern Mariana Islands, at a recent Wilson Center event, the third in a series on coastal resilience presented in collaboration with the Hoover Institute and the Stanford Woods Institute on the Environment. “Although that is a challenge, it is also an opportunity and a driver for change and innovation,” said Derrington. Following a series of recent devastating extreme weather events – mudslides in Sierra Leone, flooding in south Asia, and severe storms hitting the Philippines and the Gulf of Mexico, many have called attention to the role of climate change in these disasters. 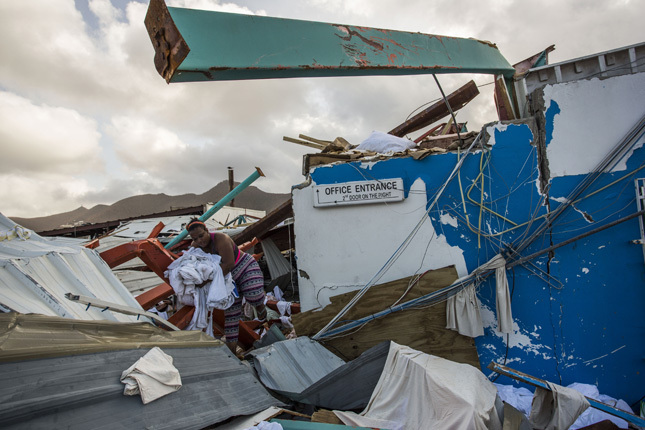 The string of Atlantic hurricanes that has devastated the Caribbean has prompted fresh calls to make nations and communities more resilient to the effects of climate change, and especially to address “loss and damage” in island nations. Can Caribbean Islands Really Adapt to Extreme Hurricanes? 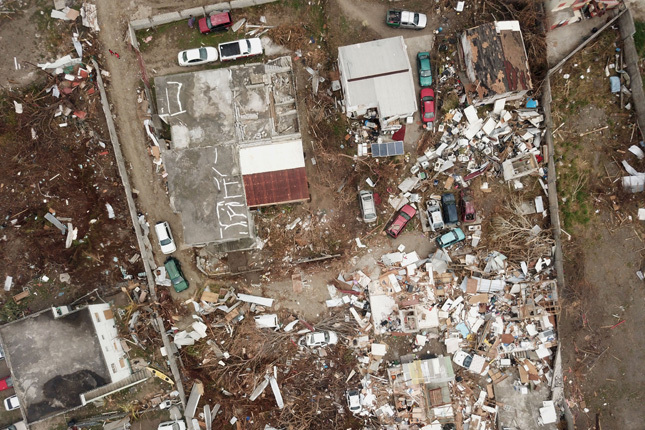 “A monster”… “wreaking havoc”… “ripped through” the Caribbean and part of Florida: I heard these words as Hurricane Irma, the strongest Category 5 Atlantic hurricane on record, decimated the entire island of Barbuda and destroyed the four “most solid” buildings on St. Martin. And as I write this from the relative safety of Barbados, Hurricane Maria is on a similar path, leaving similar destruction in its wake. With winds of more than 160 miles per hour, Maria was the strongest storm to make landfall in Dominica. In a matter of hours, it devastated the country, regained its strength, and continued its onslaught on Puerto Rico and beyond. In Jordan—one of the driest, most water poor countries in the world—population growth is straining the country’s aging infrastructure and limited water resources. 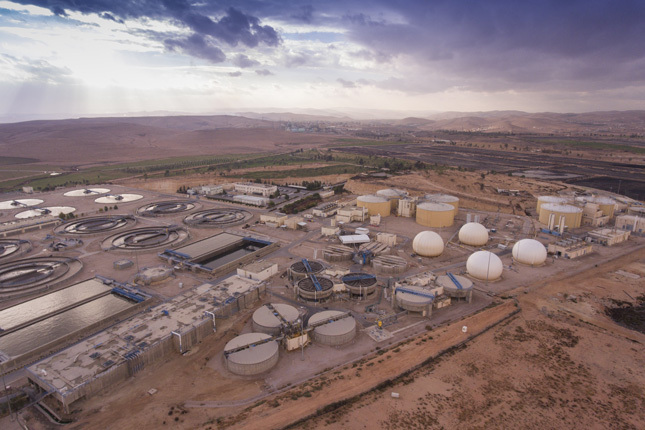 As the Jordan country director for the Millennium Challenge Corporation (MCC), I’ve met urban residents and business owners who have only received water from the city utility once every two weeks, relying on storage tanks to fill the gaps. I’ve spoken with water utility managers who could no longer keep up with urgent repairs, leading to bursting water pipes and sewage overflowing into streets. And farmers in the Jordan Valley have told me that each year their wells have grown drier, and they feared the next generation would be forced to give up farming olives, tomatoes, grapes, and strawberries.